If you’re on the buy-side of an acquisition, you have the daunting task of vetting all the value elements that are propelling the deal forward. Surely, there are several accretive elements to the proposed deal. While most of these elements are financial in nature, in many cases, there are strategic drivers as well. For example, the proposed acquisition might also enhance the customer base, brand equity, market share, access to new channels, to name a few. Usually, the seller’s financial forecast features an anticipated increase in sales. There can be many arguments for this increase – simple market growth would be the most obvious – a growing share of a presumably expanding pie. Most deals also present the challenge of the seller wanting the buyer to assign value to an unproven premise. That is, revenue growth due to some innovation in product, technology, marketing, pricing power or other such factors. Will current customers buy more or pay more, based on the innovation? Will the seller’s customers be loyal to the brand, even though they will be experiencing change? Will prospective customers give up legacy solutions and existing relationships to switch or adopt? 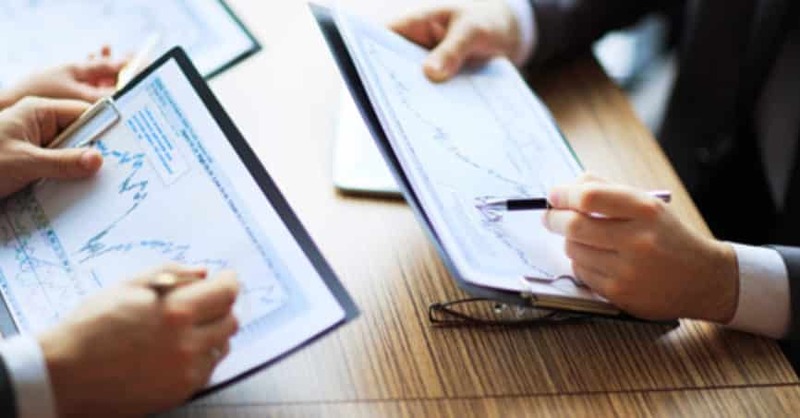 In the myriad details that encompass the deal, including the core due diligence covering trailing financials, legal, regulatory, etc., it’s important not to forget these important customer and market factors that not only impact valuation, but the advisability of following through on the deal itself.